Some Queen and Sofa Bed Rooms have wood floor now. You can make a comment when you reserve a room in the internet (first come first serve) or call reception to make sure. 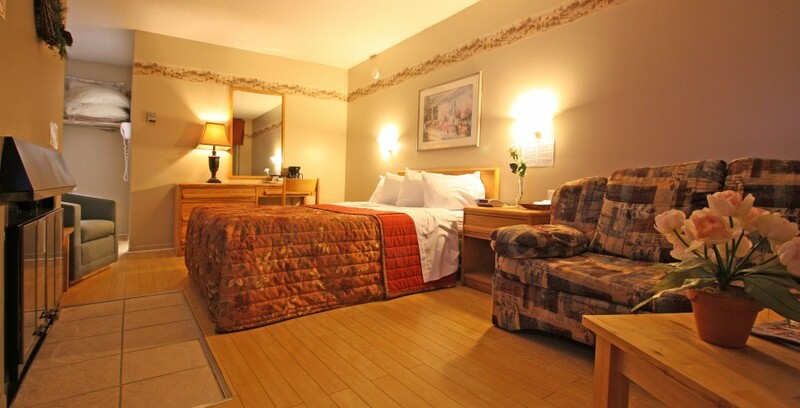 All the Queen and Double Rooms have wood floor.